Move right in & enjoy the jaw dropping views from this spacious one bdrm unit high above all of your neighbours! European inspired design w/a spa style bath that offers a separate shower, deep soaker tub, separate sinks & ensuite access. Huge bdrm w/loads of closet space. Wall of windows in the large living room that has an area of dining. "L" shaped kitchen w/ample counter & cabinets. This unit offers 9' ceilings, insuite laundry, an outdoor balcony, one parking stall & storage locker. The best views offered from this NW corner suite of downtown Vancouver, North Shore Mountains, the Burrard Inlet & all of North Burnaby. 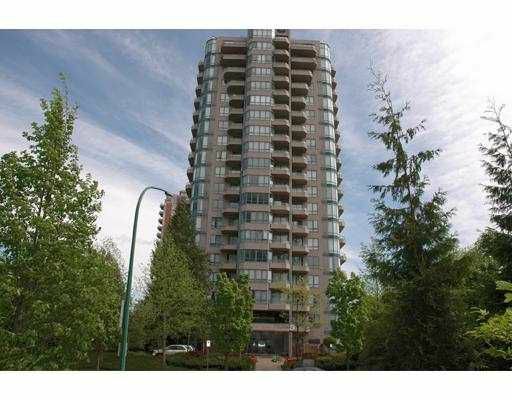 Steps to Metrotown, Crystal Mall, skytrain, transit & all of the amenities along Kinsway. Bldg offers an indoor pool & exercise room. Call now! It's available for you!